Admin Templates are loved by web developers of all levels, as it gives them the capability to build a functional, user-friendly and attractive web application design with much lesser effort. 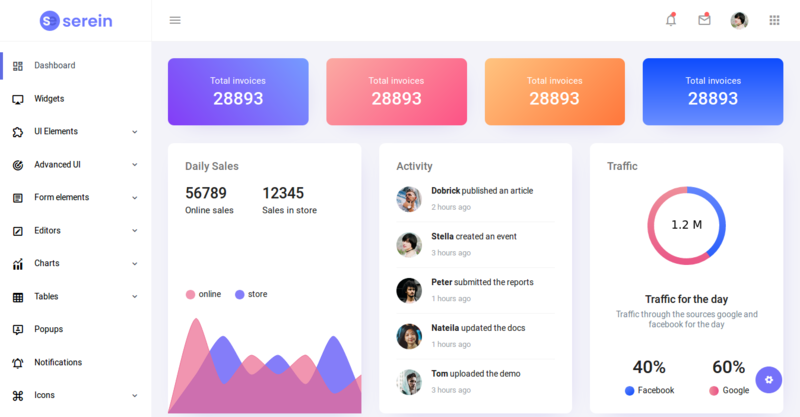 Sometimes also called dashboard templates, they come packaged with a huge library of components and widget. 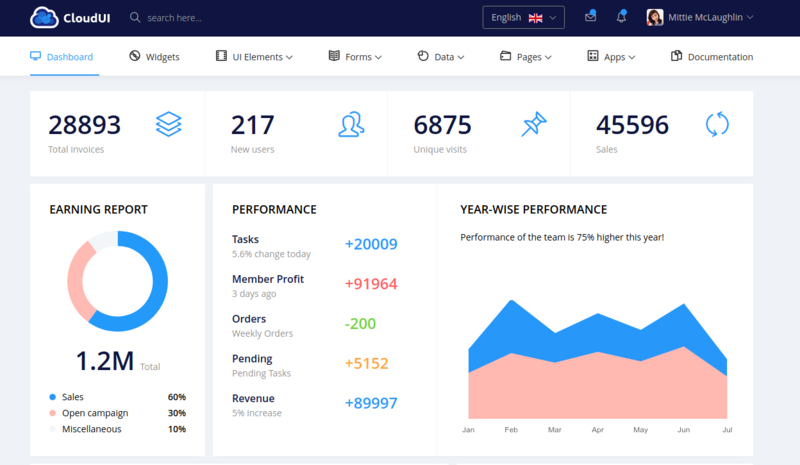 We’ve hand-picked 20 best Admin and Dashboard templates which could be starting point to evaluate and choose the one that fits your needs perfectly. The focus of each template is different – some templates offer a wide range of customization while others focus on specific features. 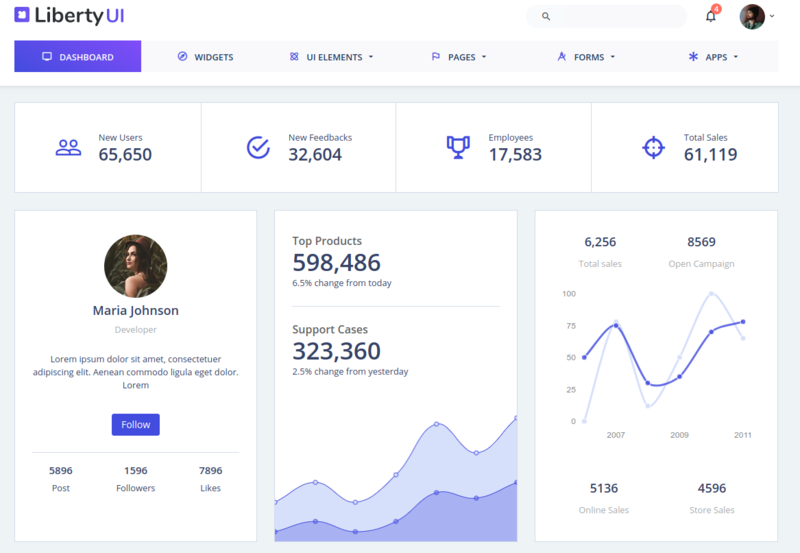 All of the admin themes listed below have been pre-built to be used as a complete solution for rapidly designing the front-end of the dashboard of your web app. They come loaded with handy collection of widgets, extra addons, plugins and features (plugins for charts & graphs, calendars, file managers, and much more). Everything you will ever need for rapidly building your dashboard. We are certain that these templates will serve as a solid foundation for your upcoming project and will save you a lot of time.